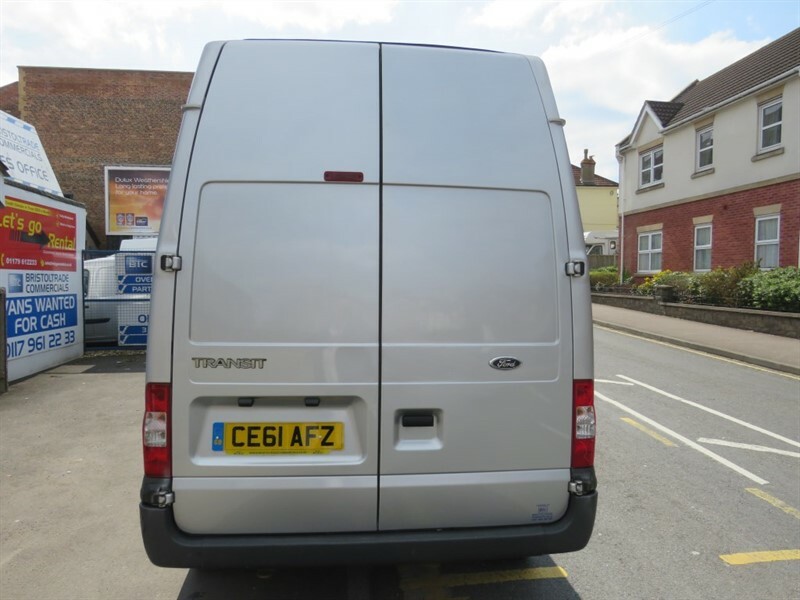 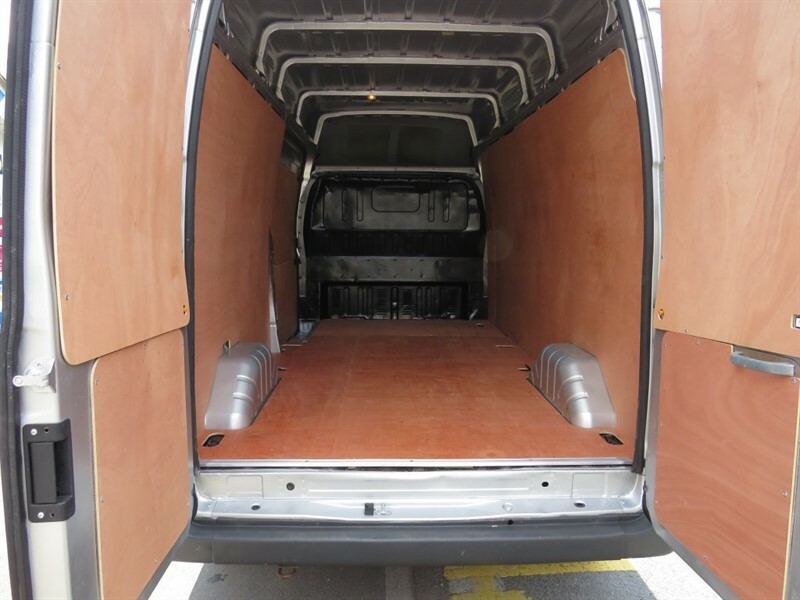 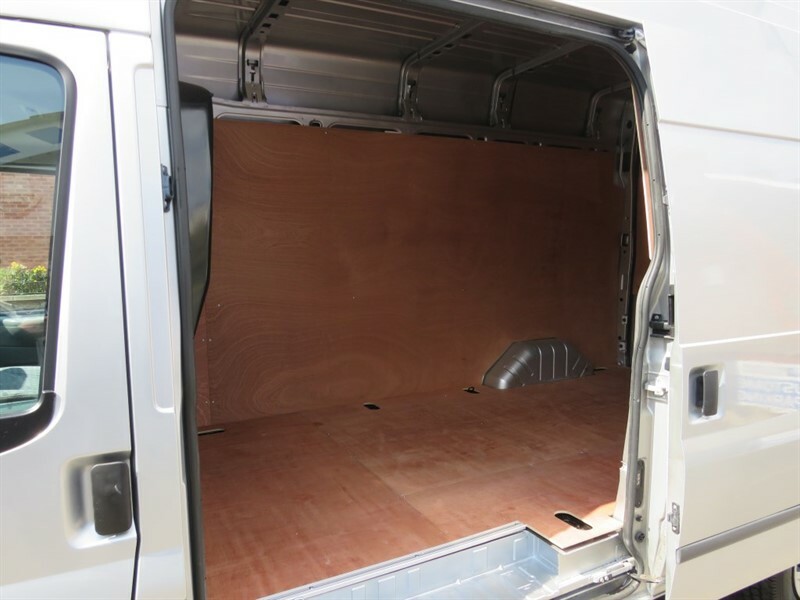 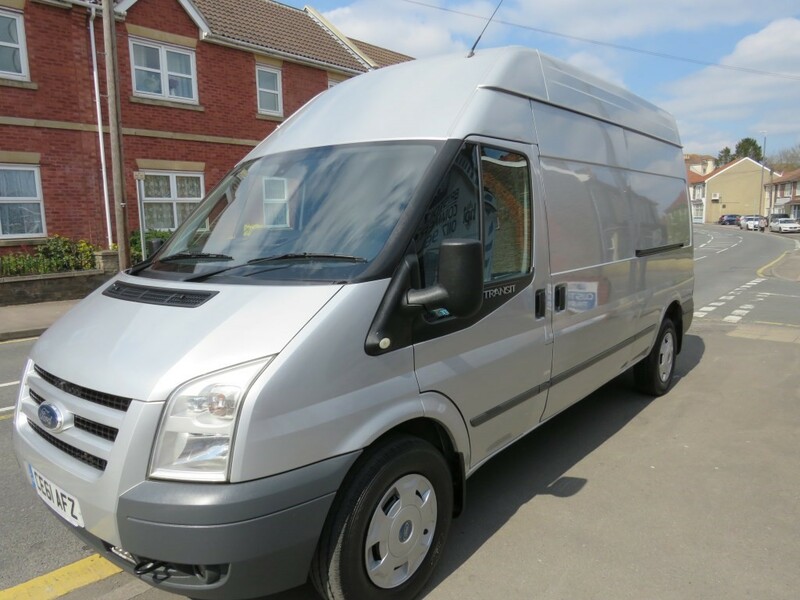 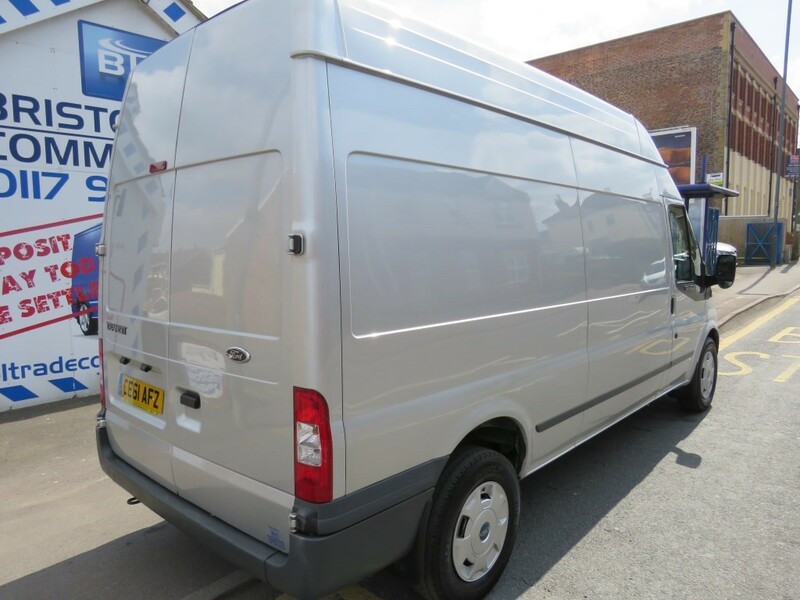 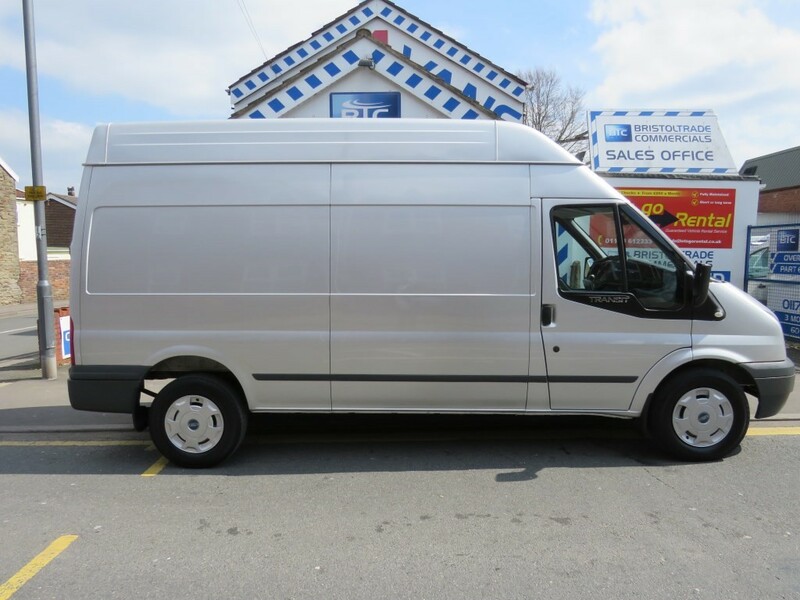 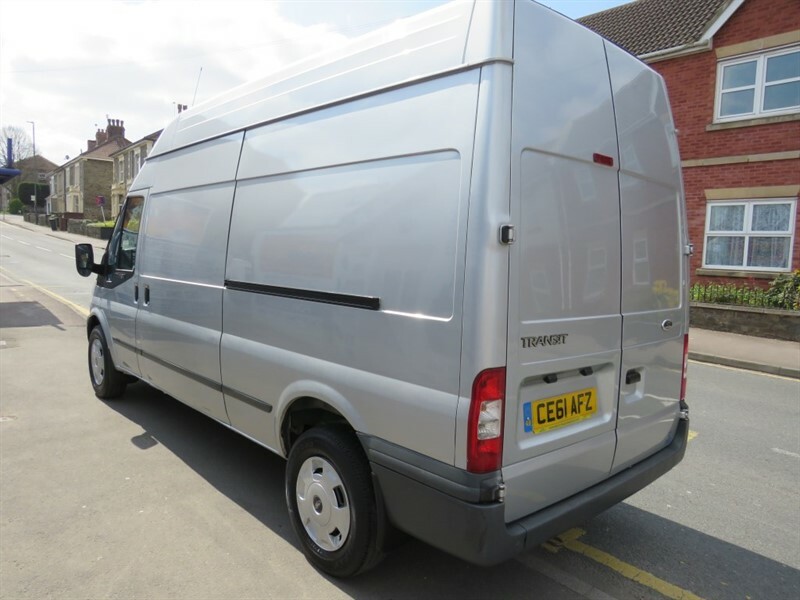 LWB High Roof Transit Trend 350 In Silver. 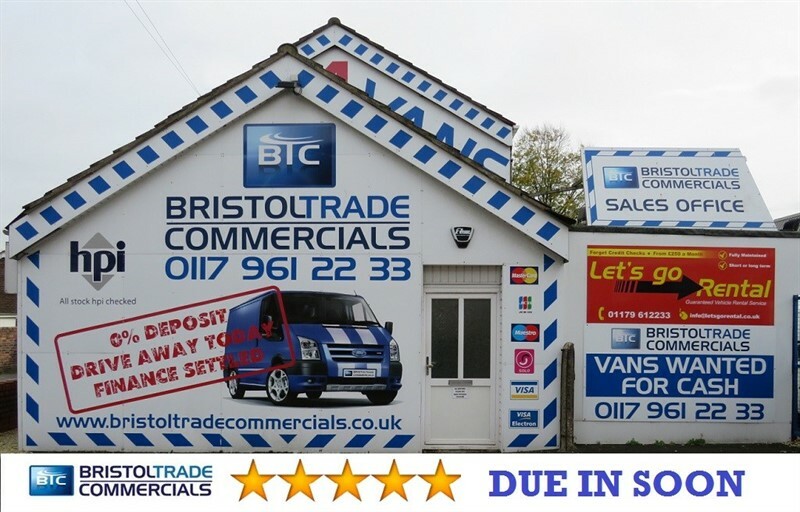 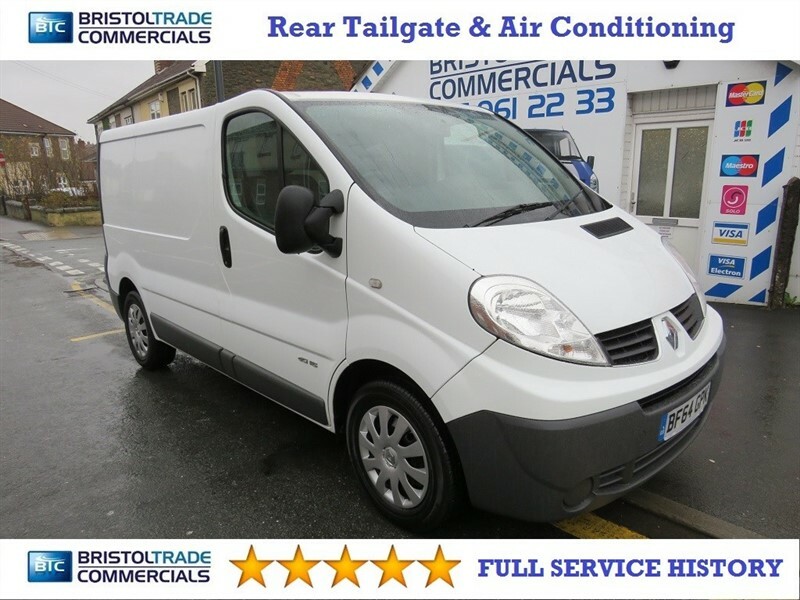 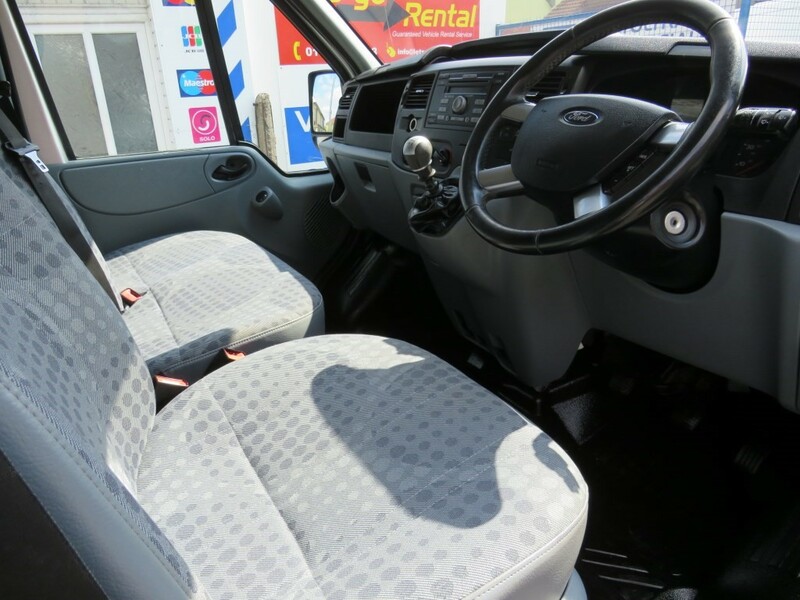 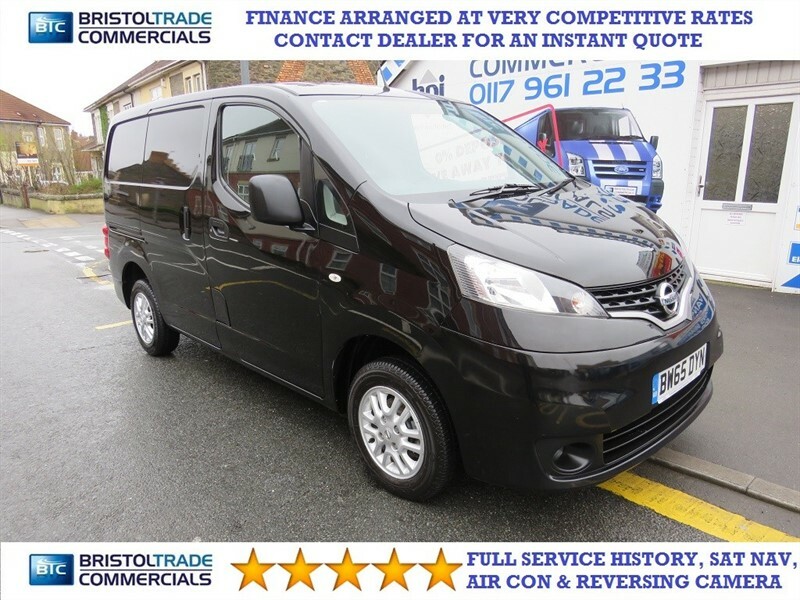 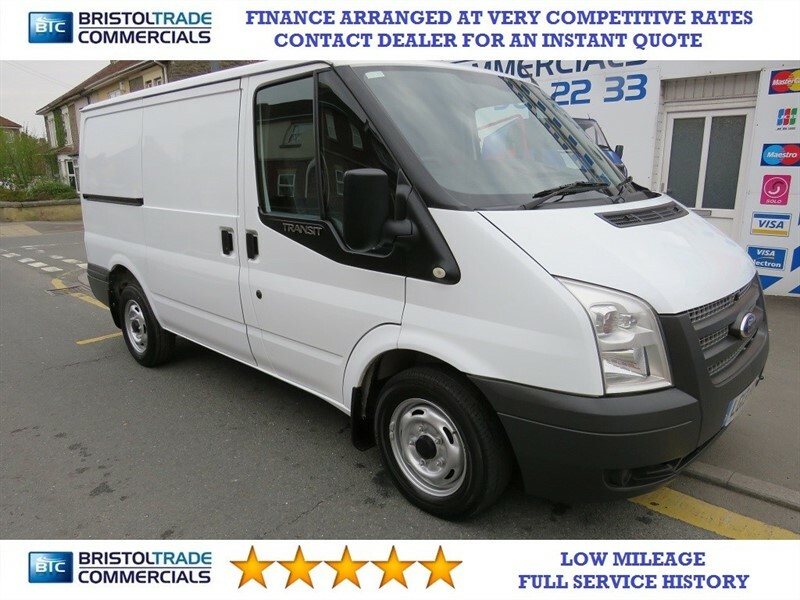 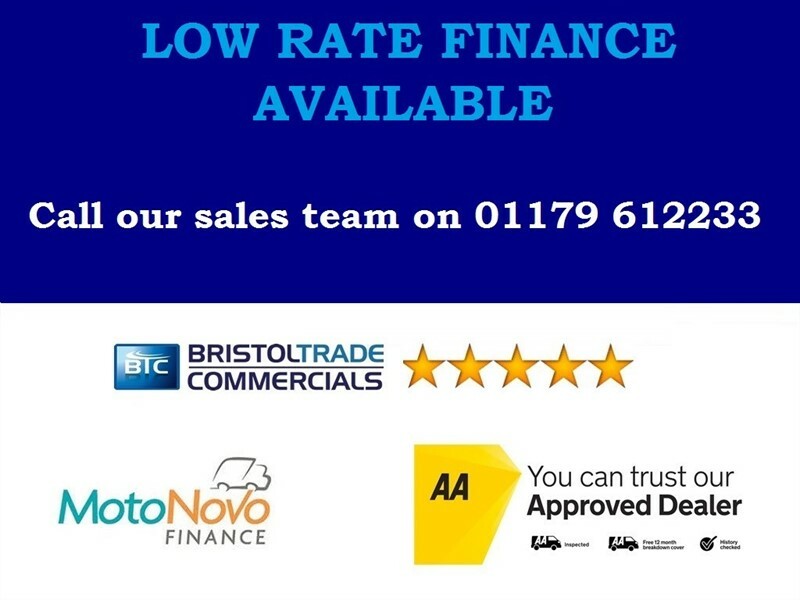 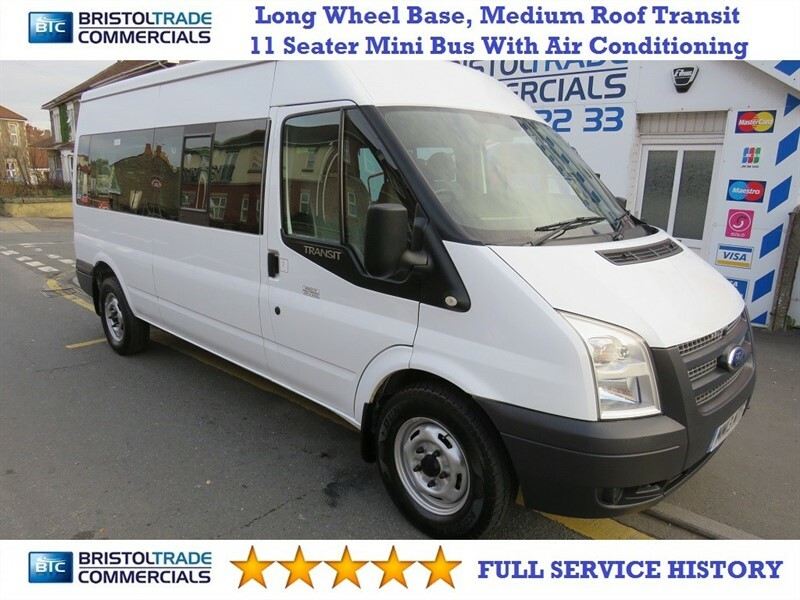 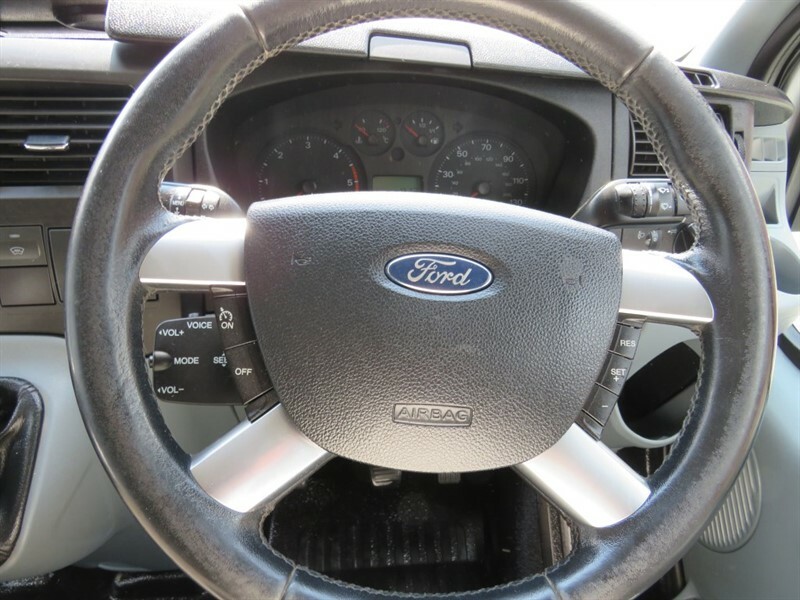 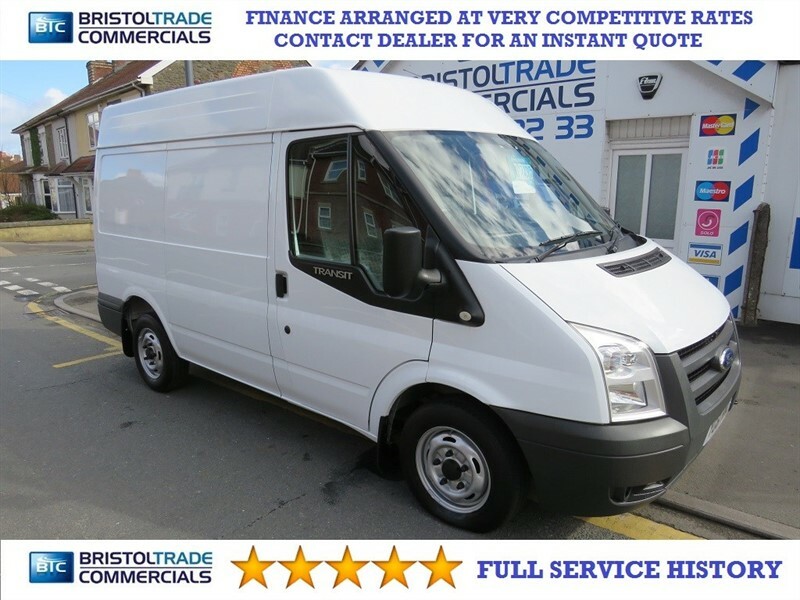 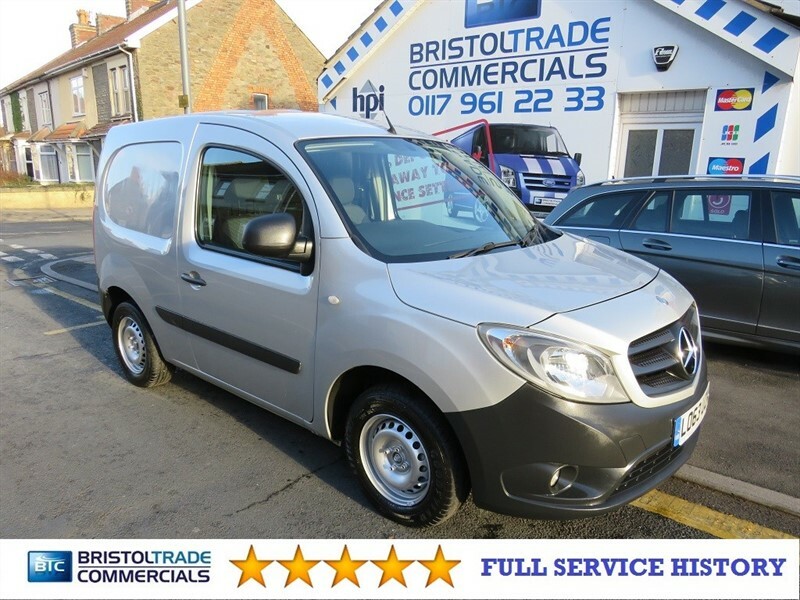 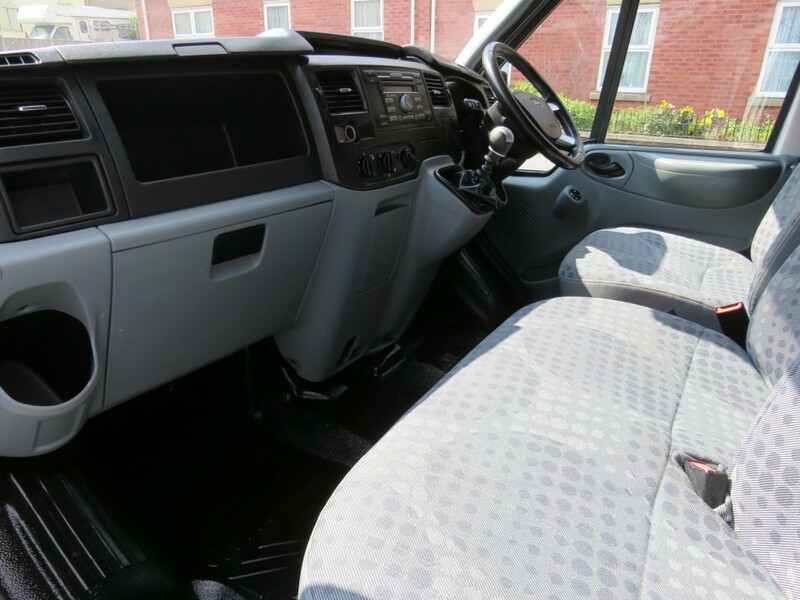 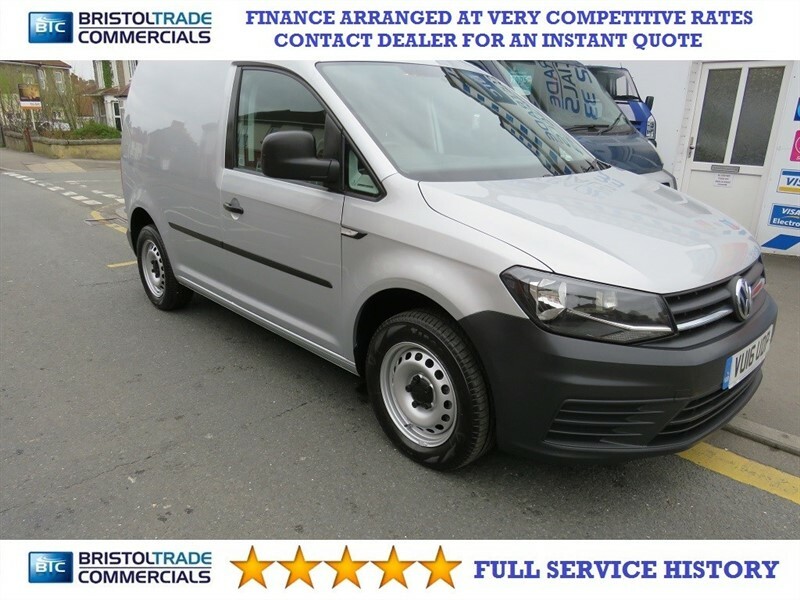 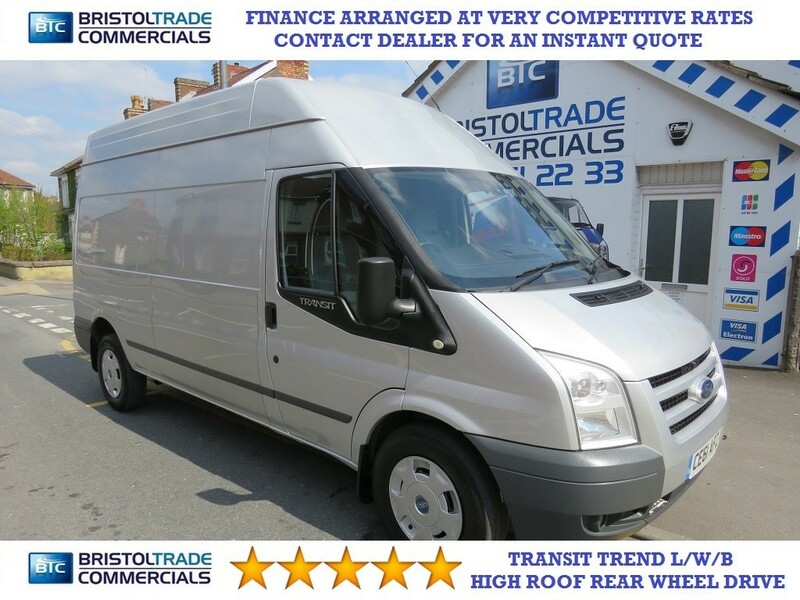 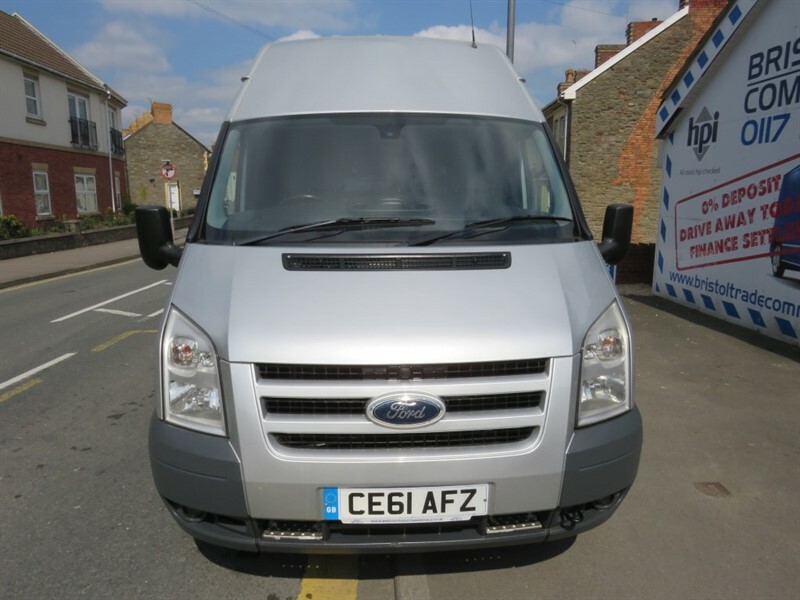 RWD 2.4 Tdci (115 BHP) 6 Speed Gearbox, Cruise Control, 3 Seats, Electric Windows And Mirrors, Bluetooth, Radio C/D, Remote Central Locking, Fully Ply Lined With Bulkhead, Side Loading Door, Full Service History, Excellent Value For Money. 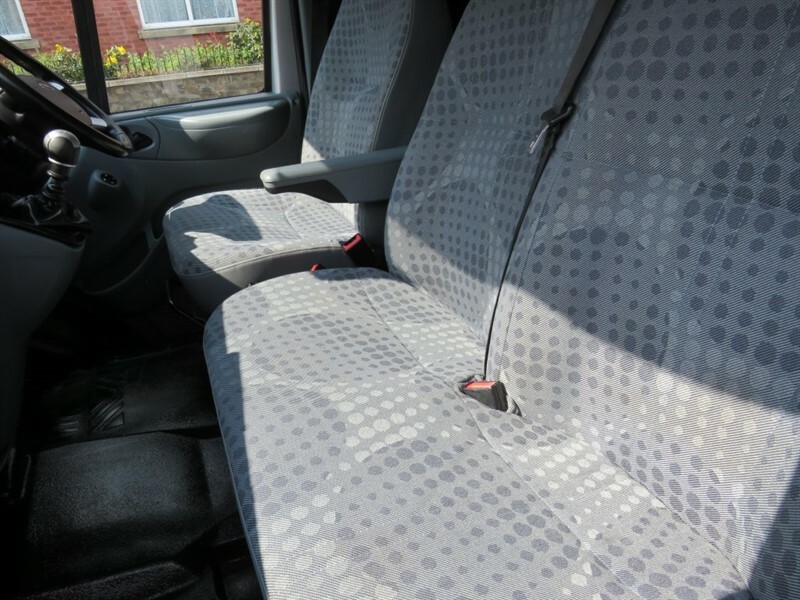 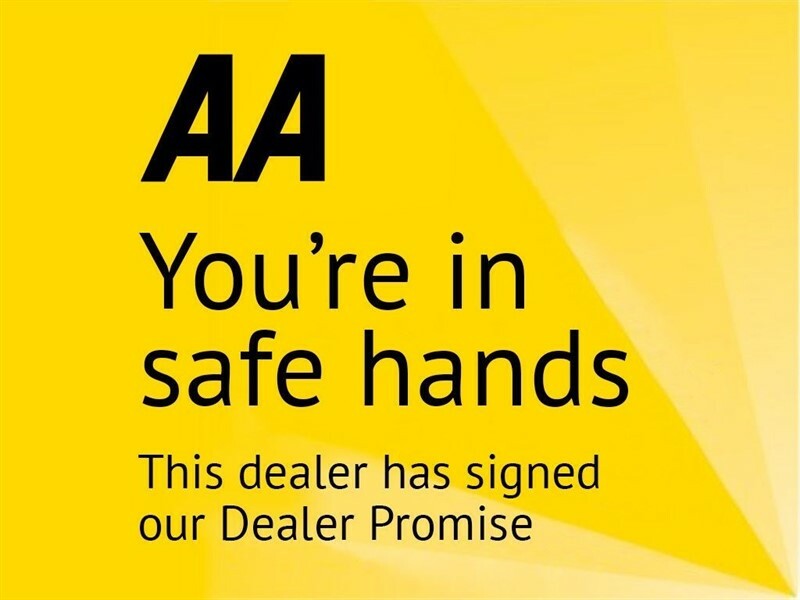 All Vehicles Come With 60 Point Inspection, New MOT (If Less Than 6 Months) Full Professional Valet And Free AA Breakdown Cover For 12 Months.